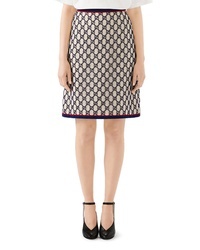 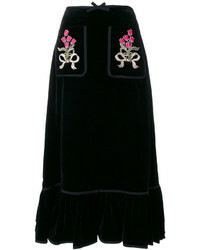 Gucci Gg Macrame A Line Skirt $2,200 Free US shipping AND returns! 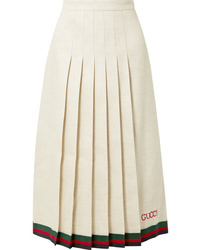 Gucci Pleated Embroidered Linen And Midi Skirt $1,700 Free US shipping AND returns! 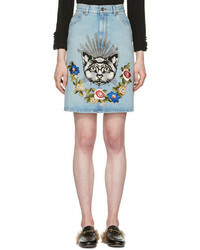 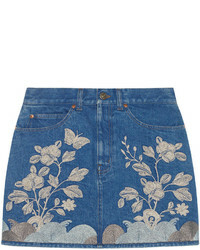 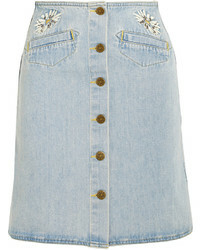 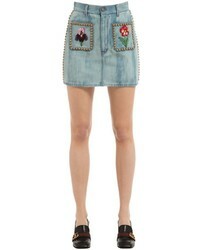 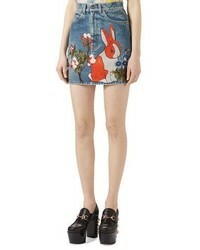 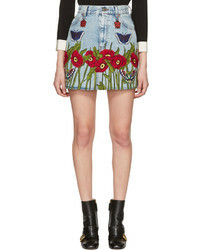 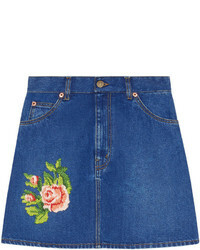 Gucci Embroidered Denim Mini Skirt $1,349 Free US Shipping! 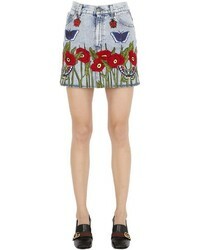 Gucci Floral Embroidered Midi Skirt $2,226 Free US Shipping!